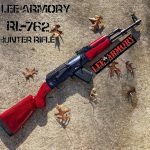 Lee Armory has you covered in all States within the great United States! From Hunter Style Rifles to Standard AKM, AK-47, AK-74 and several other configurations; we are here to keep you in the fight for your 2A Rights. 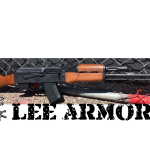 We also provide Ban State AK Gunsmithing Services to meet your specific needs. 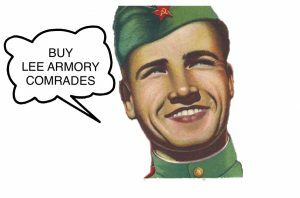 AK47 Rifles for New York, California, New Jersey Hawaii, Massachusetts, Maryland. 7.62×39, 5.45×39 with 10 Round Magazines, No Threads or Lugs!